kira has sister ! . ok this is crazy i just noticed the two lions have Simba's eyes and Nala's body color could this mena they were her sisters think about it long and hard befour you say anything i want you true opion . 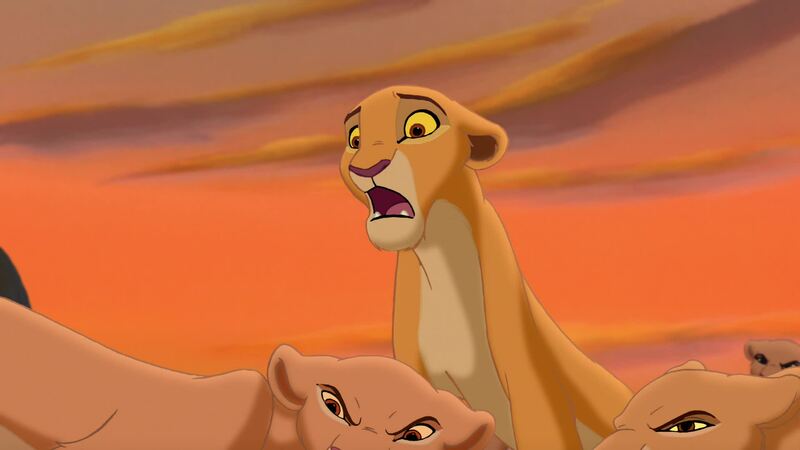 HD Wallpaper and background images in the The Lion King 2:Simba's Pride club tagged: photo lion king 2. This can be easily disproved, as Disney has officially stated Kiara is an only child. Kopa is fanmade, they just got Disney's permission.